My first time donating blood was when a mobile donation unit visited my high school. That day I felt pretty chuffed with myself for doing something that could potentially save someone’s life. After that, however, I didn’t manage to donate again for years. Then a friend got ill and it really hit home on a personal level how important blood donation is. Since then my sister and I have vowed to become regular blood donors. 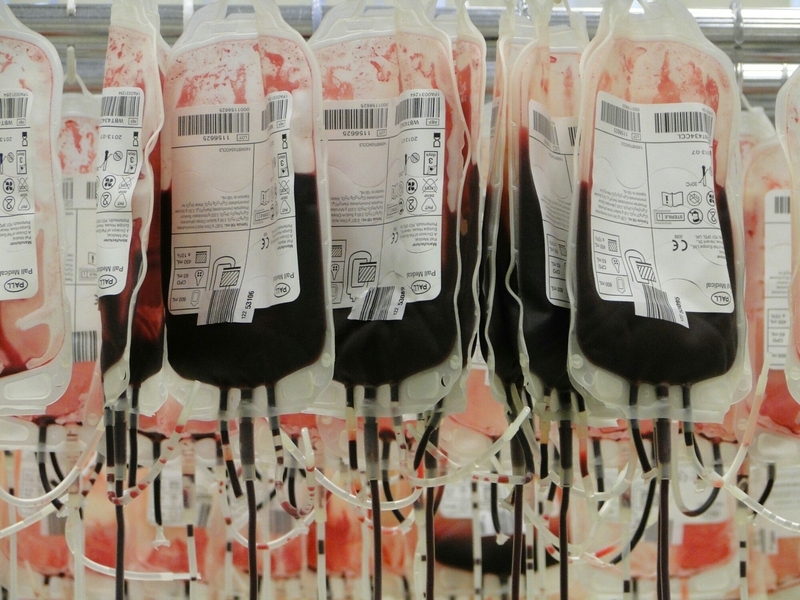 We have been frequent visitors to the Northern Ireland Blood Transfusion Services headquarters, located at Belfast City Hospital, since. However when my ‘blood sister’ was out of action on the donation front because she was expecting, I made these visits on my own. I still got the same feeling of satisfaction, but I have to say I really missed my partner in crime. That all changed tonight, however, since Gail is now eligible to donate blood again as it’s been over a year since the arrival of the tiny human. We met up after work and made our way to Belfast City Hospital. After checking in at reception and filling out the required form, we were taken in to see the nurse to check all was ok before being given the go ahead to give blood. The staff are all so welcoming and put you immediately at ease. Most importantly they are super skilled at distracting you and so before you know it, you are all done. 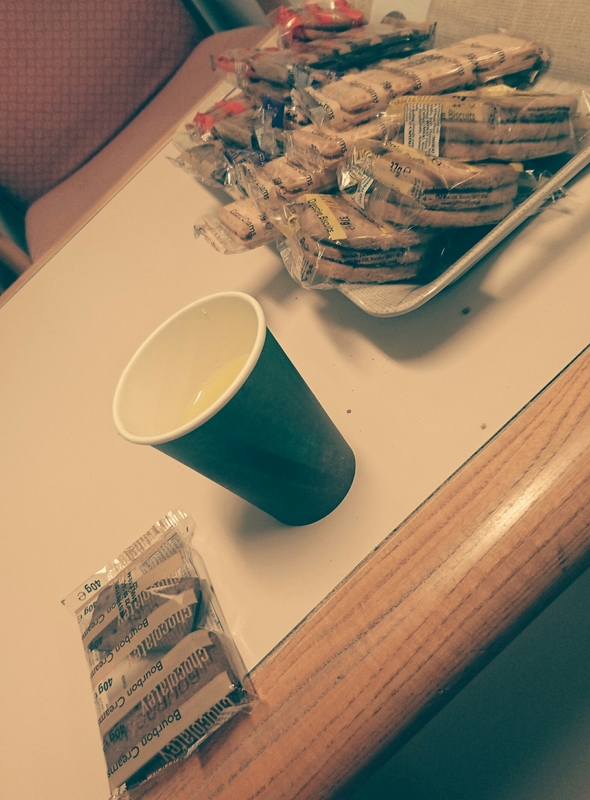 Afterwards you are then offered juice (it’s always orange for me) and a biscuit; the big kid in me loves this part! A Bourbon biscuit and a cold cup of orange, my reward for donating blood.